You’ve never seen homes like these. Which isn’t surprising. You’ve never seen an island like this one either. The Jungle Lofts were created especially for Boca Chica Island. “Created” might actually be too simple of a word – they’re endlessly adaptable, can be customized and expanded to change with your environment, and blend beautifully with the landscape surrounding them. No other house can be built on Boca Chica Island. One of the appeals of disappearing to a private island is its remoteness, and it’s impossible to ship, transport, and build a home in a traditional manner in this unspoiled jungle. The Jungle Lofts are the only eco-friendly luxury home that can be expanded, contracted, refinished and reborn to fit your needs over time. Their unique design also means they’re the only type of home that can be successfully built on this island. They’re also simply stunning. And starting at just $59,000. You wanted to escape to paradise. 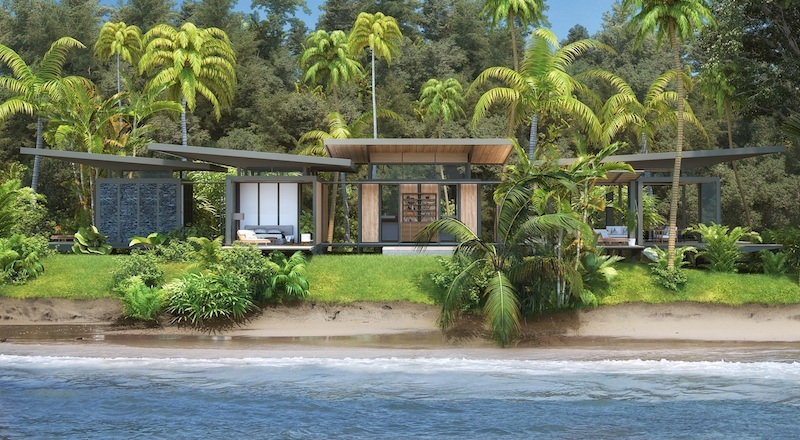 You wouldn’t want to destroy that paradise just to get a home built – but on the other hand, you want to live in comfortable off-the-grid luxury. 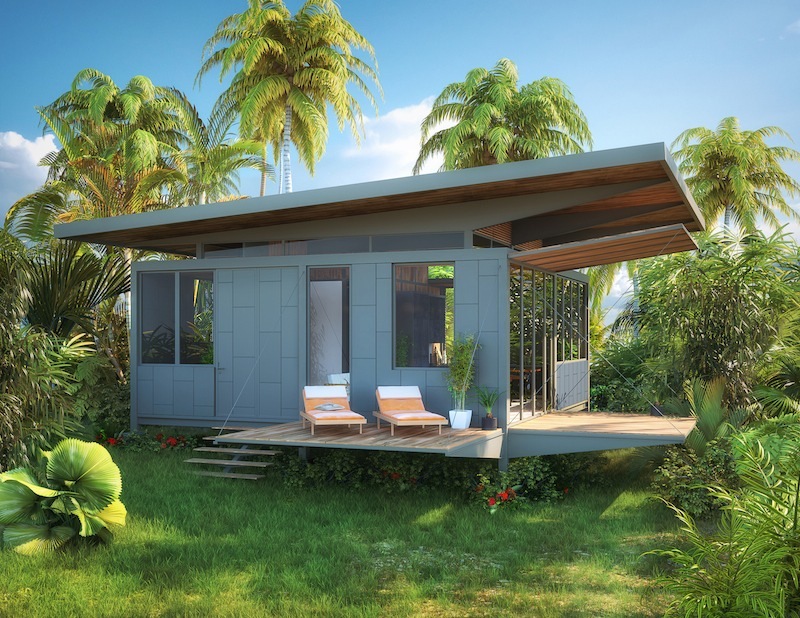 Jungle Lofts make it possible for you to live off-the-grid in a beautiful home without damaging the environment at all. Our properties include solar power, fresh water filtration, passive cooling, and high-speed internet for easy living. Jungle Lofts expand and change according to your whim, and their unique design means you can add a room – or four – whenever and however you like. You’ll feel as if your home was grown, not built. With eco-friendly, jungle-compatible materials like tile, teak, bamboo, glass, and light steel, your home won’t simply blend with the environment – it will contribute to and enhance its beauty. No other home comes together like Jungle Lofts, and none are as adaptable. It’s phenomenal to see how the unique engineering comes together, with pieces that allow for endless additions and swaps, growth and movement. 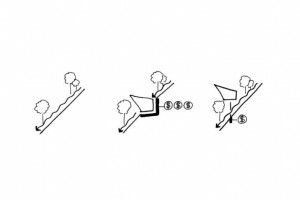 Bring in more floor space, platforms, and rooms over time as your needs change. Your home isn’t just in the jungle: it shifts, grows, moves, and changes just like one too. Boca Chica Island is a place of unimaginable beauty, and we knew our homes would have to live up to their surroundings. Jungle Loft design incorporates natural materials, modern lines, and eco-friendly construction for a finished home that’s simply breathtaking. We even invite the jungle in by incorporating as much glass as possible into every design, and using natural materials like bamboo and teak. Boca Chica Island was developed with great intention, and one of our primary goals was to model eco-friendly living. Every aspect of our Jungle Lofts was intentionally designed to bring together minimal impact, eco-friendly systems, and stunning architecture. They’re living, breathing organisms, designed to be added onto, swapped out, and reconfigured as you shape your life on Boca Chica. When you first arrive on the island, you may not yet have a vision for what you’d like your home to become. Our Jungle Loft Cabana is the perfect transition step, providing a beautiful shell that can be added onto over time. Add rooms, change teak for tile floors, or add wood walls in place of glass ones – your cabana is endlessly customizable. Cabanas start at just $40,000 and give you the ability to start enjoying your island home without committing to a full build. Relax in your cabana and start dreaming up where the master bedroom should be, what view you’d like to see from your couch, and where you’d like that beautiful porch to soak up the sun. Our Jungle Loft Homes are designed to capture ocean views and the amazing jungle wilderness around you while providing luxury, comfort, and the ultimate in modern eco-friendly living. The Jungle Lofts are the ideal of model development in Latin America, and are designed to blend seamlessly with the landscape while being incredibly easy to build and adapt without harming the surrounding environment. Start with a cabana and build outward from there, or jump straight to your custom-built home with all the amenities starting at just $99,000. In addition to off-grid solar power, fresh water filtration, and high speed internet, you also have the option to add on remote monitoring systems, composting toilets, misting systems for cooling, and much more. Your Jungle Loft is infinitely adaptable. Our 688 square foot, 1 bedroom features an open floorplan, teak floors, and much more. Our 1,376 square foot, 2 bedroom is a two platform system that also includes an additional 4 decks. Our 2,064 square foot, 3 bedroom is a three platform system, and includes an additional 5 decks. Perfect to enjoy with friends and family. Our Jungle Loft Cabana platform is 650 square feet. It includes the entire framing and roofing structures as well as hardwood floors. Enjoy it as a cabana or upgrade to a fully finished home at any time. 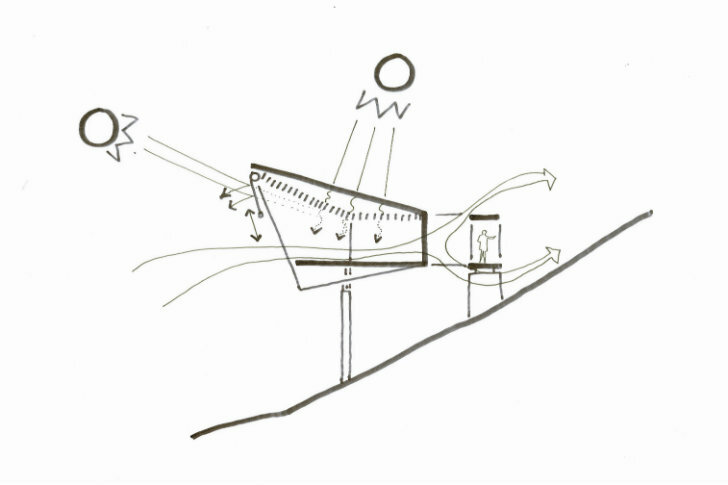 Our Adaptable Building System is an incredibly flexible, eco-friendly approach to design. The column-supported foundation eliminates the need to move dirt for your foundation, and light steel allows us to create a sturdy, durable framing system with a low impact on the environment. Galvanized steel stands up well in a demanding tropical environment, keeping your home safe from termites, mold, and rust. The Adaptable Building System allows you to create an infinite variety of possible structures with the minimum environmental impact. It’s a completely unique engineering process, and we’ve never seen anything like it before. You’ll be able to shift and adapt your home over time without causing damage to the island or lengthy build times for yourself – and because all of the materials are designed to work together, the end result is always beautiful to behold. Live in Luxury. Protect Your Paradise. Jungle Lofts make it easy for you to build in the tropics, but more than that – they truly fit with the lifestyle we’ve created for the select residents of Boca Chica. 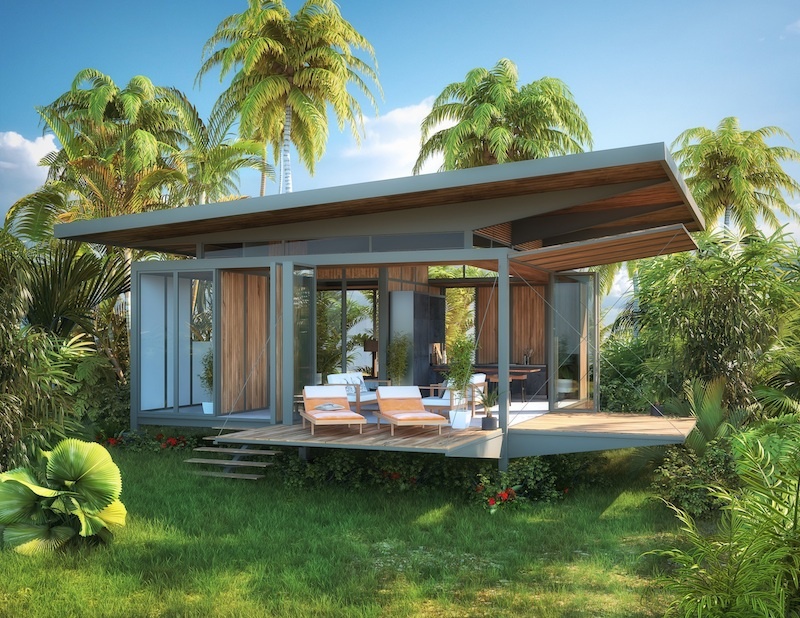 This is an unspoiled paradise, and our Adaptable Building System allows you to keep it that way with swift, low-impact construction, beautiful designs that integrate easily with the surrounding environment, and the best in off-the-grid living. 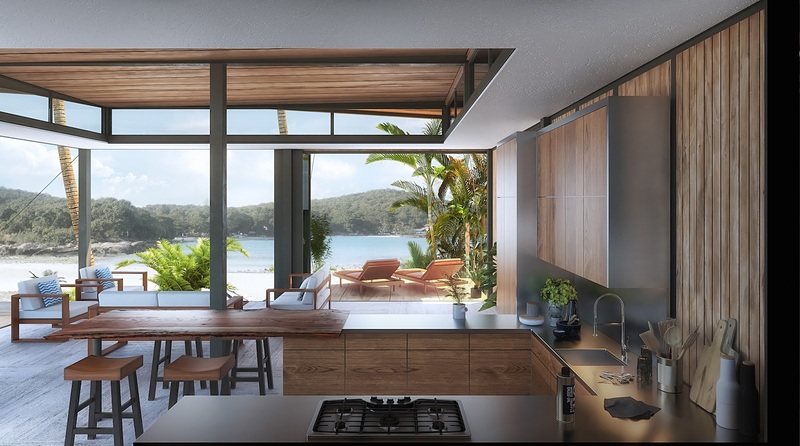 Every morning when you wake up in your beautiful home, you’ll look out onto stunning views and a sleek, eco-friendly design that lets you know you didn’t just escape to paradise – you became a part of it. Additional Platforms Added to Give you All the Space You Need. In this home, the left bedrooms have cement walls rather than glass. And the living room walls are closed at night. 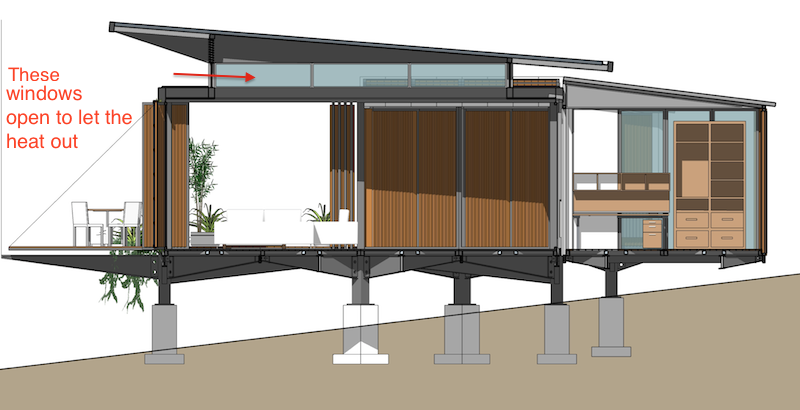 Enjoy the ocean breezes when you open your fully retractable walls in your Jungle Loft. Close them at night, or leave them open and close the screens. Want tile rather than teak floors? Wood walls on the exterior rather than glass? Your cabana is already pre-sized and ready for you to simply insert the materials of your choice. From pre-manufactured to custom, the choice is yours. The glass walls can be replaced with any material. 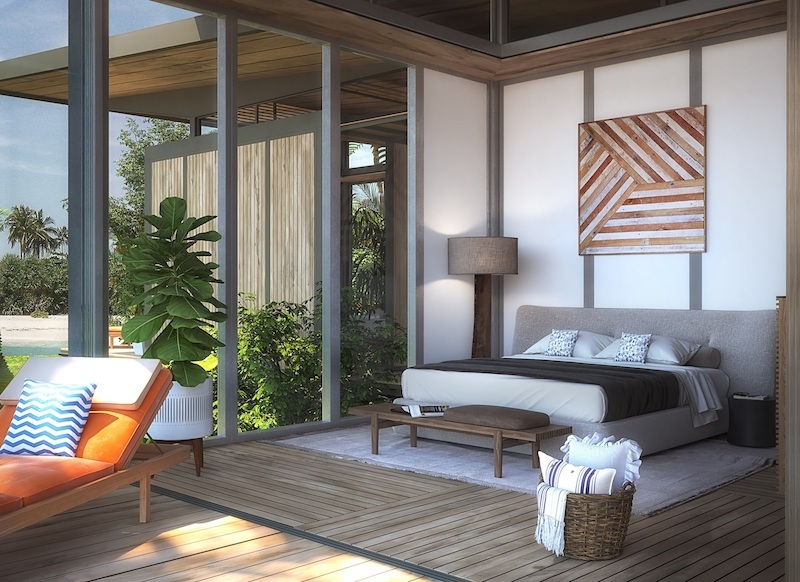 This rendering uses wood with an exposed frame. And this one uses fiber cement with a funky pattern. We’ve experienced plenty of maintenance nightmares in the tropics. Your Jungle Loft is built with high grade, galvanized steel that’s been laser cut specifically for your site. You’ll sleep better knowing your protected from bugs, mold, and rust. The roofing system comes with 8 inches of pre-installed insulation. This means that you’ll have plenty of shade today and already benefit from a passive cooling system and a roof that’s ready for solar panel installation. 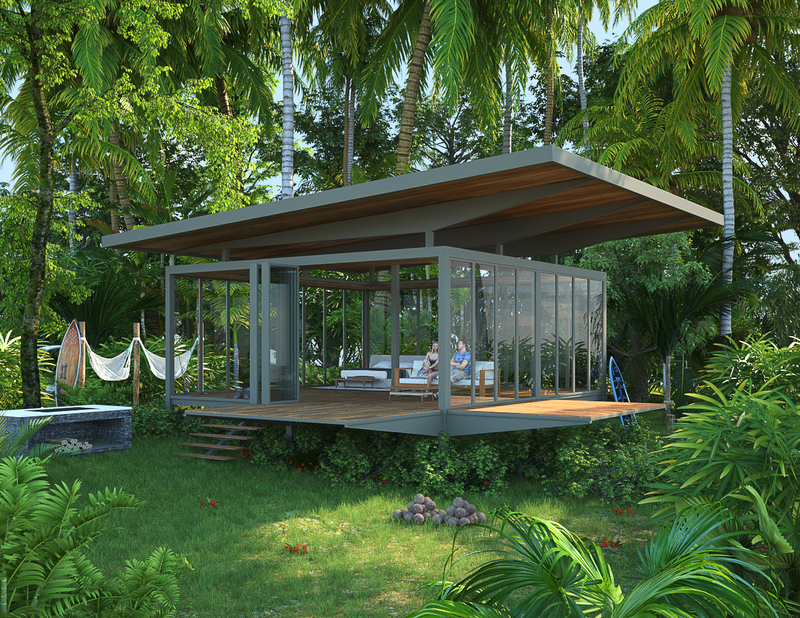 Rest easy knowing that every aspect of your Jungle Loft has been well thought through and designed with the aim of providing the best building system possible for the island's environment. Here are a few of the important ones. We've gone as far as possible to design a home that is environmentally friendly, bomb-proof longevity, cost effective....all without sacrificing that tropical modern feel. Here are the elements that we've used to accomplish that. One of the most important decisions that you'll make when buying a home is the material that you use for it's structure. You have 3 basic choices here. Wood - Wood is the lowest cost method, but its very difficult to maintain in the tropics. Termites and mold are a never-ending battle in a wood framed structure in the tropics. Concrete Block - Block is the still most widely used system in Central America, but that's changing fast because the cost of block has risen exponentially over the last 15 years. Though block lasts a very long time, it's horribly inefficient. Construction times are 300% longer with block under normal circumstances. If you're barging material and labor out to the island to build with block, those expenses go up considerably. Steel - This is the obvious choice for the island. We chose galvanized steel because it far exceeded our parameters in several ways. We love efficiency. With light steel, all of the materials are laser cut off-site before they are loaded into the container. 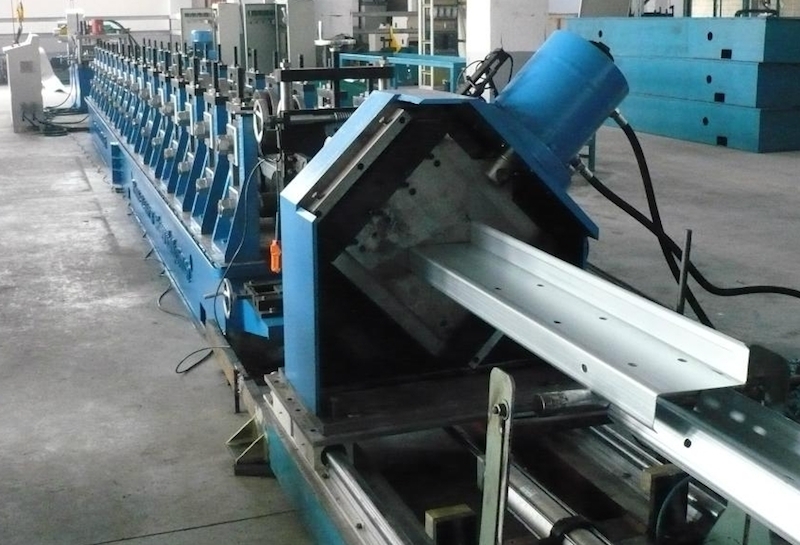 All of the holes are pre-drilled as the steel runs through the forming machine. This means that when you get it to the site, it's ready to be bolted together like lego. Reduced waste and faster construction times are better for the environment. There is no site waste and it has a high strength to weight ratio. Fewer deliveries mean less emissions. With steel, there are no trees to cut or large concrete plants to draw from the local rivers. The typical maintenance problems with homes in the tropics have to do with bugs, mold, and rust. Bugs don't eat steel and it doesn't mold. Because light steel is galvanized, its corrosion factor is greatly reduced. 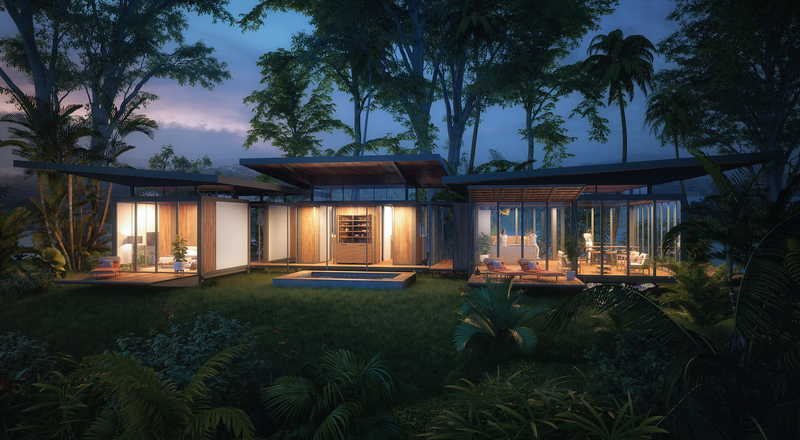 We have seen homes that were famed in light steel sit unattended in the jungle for decades and still look as good as they day they were built. When building a home, risk comes because of material cost overruns and construction delays. This is greatly reduced with light steel. We use a computer based program to calculate all of the components needed for the home. So the amount of material needed isn't something that a builder is guessing at. It's pre-determined by the architect and precision manufactured at the factory. Further, because the builder isn't measuring, cutting, or drilling on site (remember that's already done at the factory), construction times are less than half of normal building times. This means less opportunity for unexpected labor overruns. That's how you lower your construction risk on the island. Light steel is more expensive than wood for framing and less expensive than concrete block. However, that's the end of where wood ends the cost question. Wood building requires skilled carpenters that barely exists in Central America. This results in unexpectedly high construction costs. Not counting the off-grid system (so that we can compare apples to apples), our 2 bedroom model costs less than $100 per square foot to build. This is lower than normal construction costs in virtually every part of the US (or Panama for that matter). That's before we consider the fact that your Jungle Loft home comes loaded with teak floors, a high end kitchen, and....it's being built on an island. The Jungle Loft roofing system is a critical component for several reasons. The farther away your solar panels are, the less efficient they become. Cabling to a farther away location also gets expensive. Putting the panels on your roof just makes sense. The roofing system comes with an 8 inch thick piece of insulation sandwiched in between the panels. This goes a long way for preventing heat being passed inside your house. Don't go to sleep on this one. Otherwise your home is going to be so dang hot at night, you won't be able to sleep! 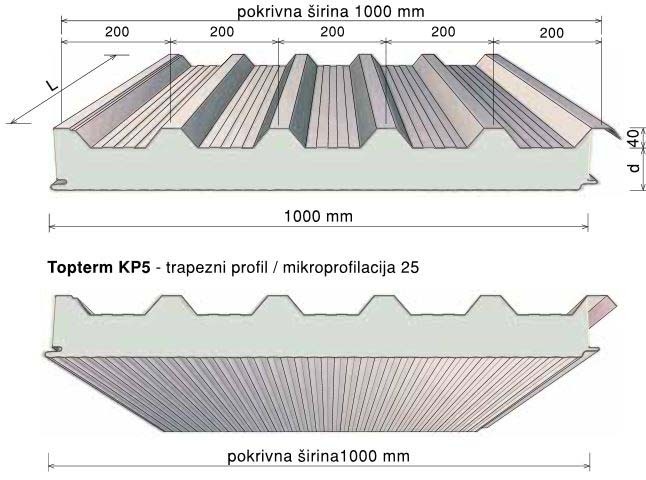 The shape of the roof is intentionally designed to force the warm air out of the home. 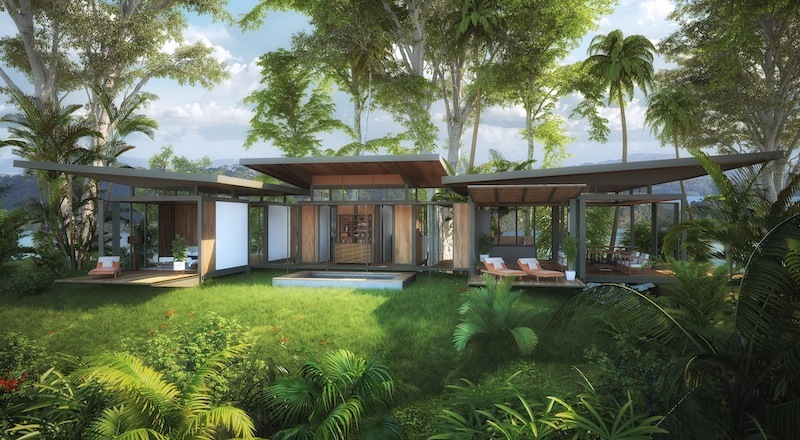 And of course we love the tropical rooflines with teak ceilings underneath! Over the years we've personally experienced how important this is in the tropics. 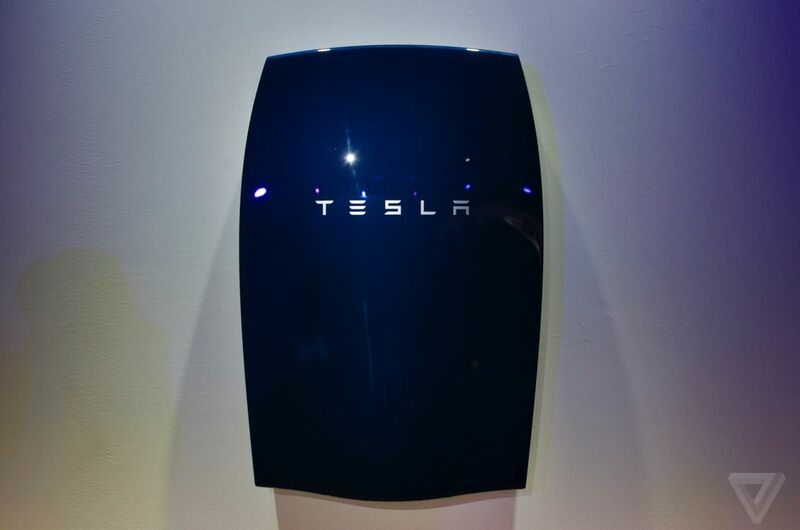 Off-Grid kilowatts are expensive. And air conditioners are pigs when it comes to electrical consumption. So you want a design that reduces the amount of A/C that you need. It's roof line and operable upper windows are only a few of the design decisions that were made to keep cool air moving in and hot air moving out of your home. 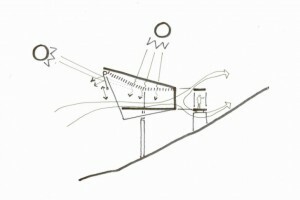 For those of us interested in off grid power, we are living in exciting times! We have personally witnessed the cost of solar panels reduced by over 65% even since the first panels were installed on the island. Now we have multi billion companies like Tesla, Mercedes-Benze, and Nissan, engaging in an arms race to drive down the cost of power storage...aka batteries. Your Jungle Loft comes with a cutting edge power system. This includes solar panels, inverter, and battery. The Jungle Loft paneling system is half of what gives it such a huge amount of flexibility. Once you have your primary structure in place (that's the platform and roof), the paneling system allows you to configure your walls however you want. They are non-load bearing, and you can put them anywhere. Our pre-priced homes already have floor-plans in place, but if you're buying a cabana shell, or if you want to make changes later, you'll have that option available with the paneling system. Things get even more exciting here. 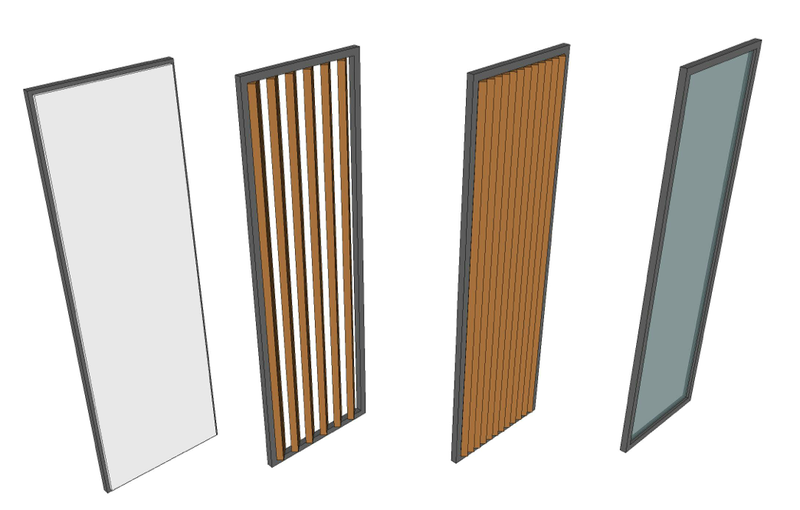 There are no limits to the materials that you can use for your walls with these panels. The panels are designed to fit glass in their center, sheetrock, or even wood. Go cut a tree from your lot and add that to your panels if you like. The possibilities are endless. Your type of foundation is a big cost decision. If you have to move a bunch of earth in order to make a perfectly flat space for your home then you're not only stressing the ecosystem of the island, but you're spending a lot of extra money. Jungle Lofts are built on concrete columns. These columns are structurally engineered to more than support the home on top. This not only allows for efficient construction on the islands challenging topography, but its the most cost effective and environmentally friendly solution for building on the island. 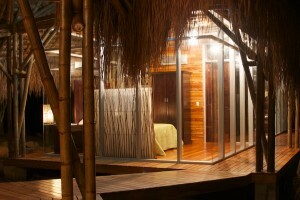 Your Jungle Loft comes with a state of the art water filtration system. The water on your island home far exceed the purity standards in North America. Thanks to the shape of the roofline, your home is equipped with a rainwater catch system. This may not be necessary because there are multiple fresh water wells on the island, but why not take advantage of Panama's 10 feet per year of annual rainfall! Ready to Own a Jungle Loft? Start by choosing your parcel and then reserving it. 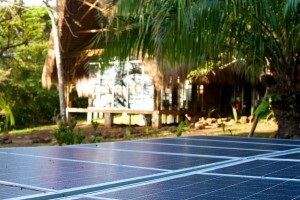 Your Jungle Loft uses the most advanced solar power technology available. 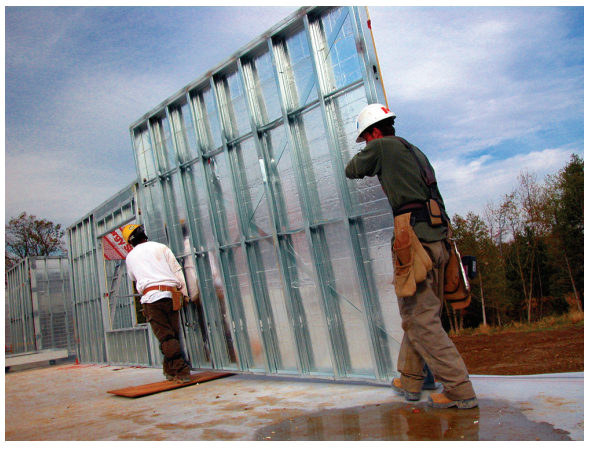 Engineered to minimize waste, light steel is sustainable building methodology. The platform concept reduces the amount of earth removal to nearly zero, thereby preserving the island’s environment. 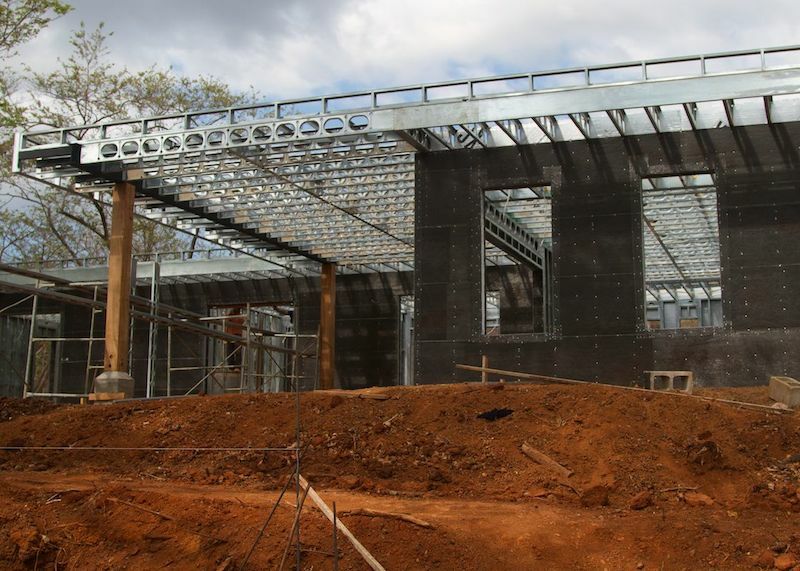 The homes galvanized steel construction is durable in the demanding tropical environment. Rest easy knowing that your home is safe from termites, mold, and rust. 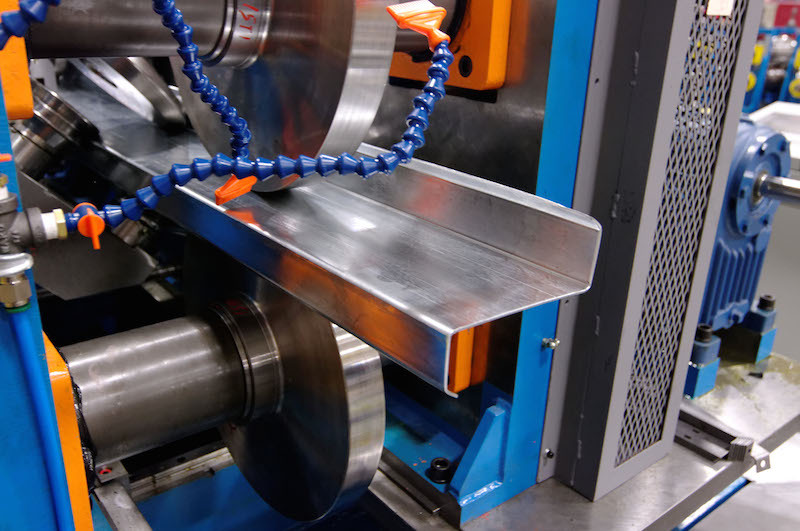 Construction times are dramatically reduced with our cutting edge engineering processes. For the finished homes, all of the materials pre-cut and pre-drilled before arriving to the island. The modular design allows you to add additional platforms and transform your house over time. Designed to be comfortable with minimal energy inputs. This is not an area where you want to compromise when you’re in an off-grid, tropical environment. Adding a home or cabana to your land on Boca Chica Island is straightforward and painless. Choose your model, make the payment, and our team of experienced shippers and builders will handle it for you. Get started today by choosing your land.